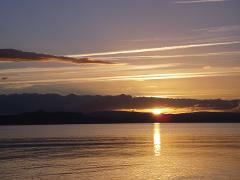 Enjoy Lake Taupo at one of its most magical times, with a relaxing evening paddle. 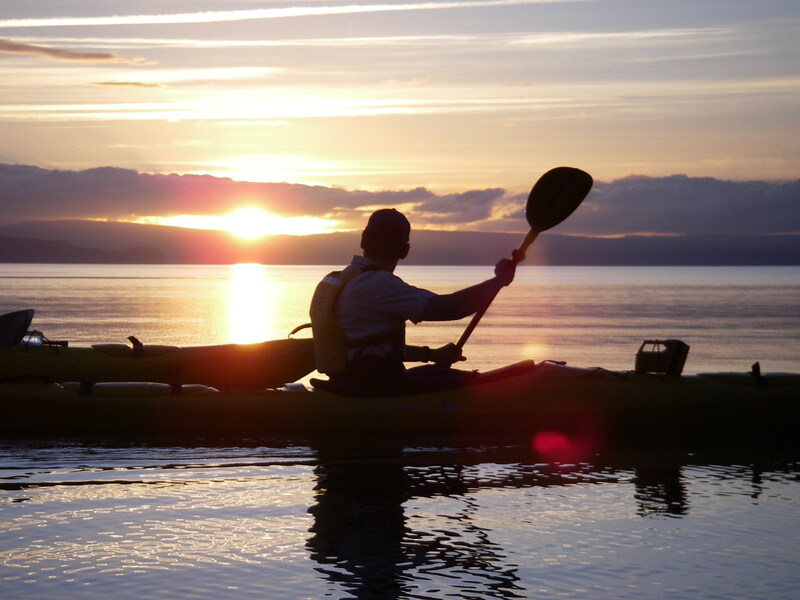 We'll take you for a leisurely paddle along the Taupo lakefront, where you can take in the sunset and beautiful mountain views from your kayak, spotting wildlife as you go, and sampling our gourmet refreshments. What better way to unwind? No experience is necessary, as all our trips are guided and full instruction is given. 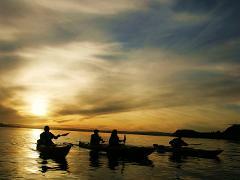 Our double kayaks are safe and easy for everyone to use. Children under the age of 12 must be accompanied by an adult. Also available during the day, contact us to make a booking.